Hey guys! Happy Friday! 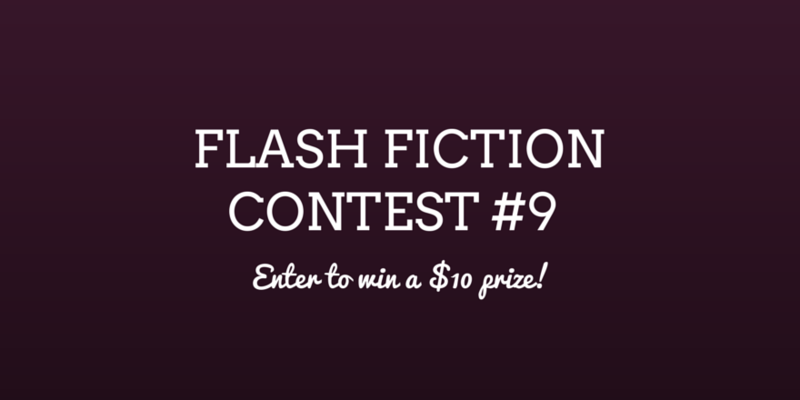 We have another flash fiction contest for you today. The picture above is your prompt. 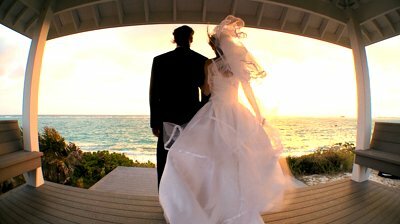 We want you to write about what you think happened to this couple right after the wedding. Did they have a good time? Did they realize they made a terrible mistake? We can’t wait to hear what you think! Keep your word count between 200-500. If you do not have a blog, you may send it to us as a .doc, .docx, or .rtf file at: shortstory.flashfictionsociety(at)gmail(dot)com. Do NOT send a PDF. The deadline is 11:59 PM Central Time (Chicago, USA) 6/19/2015! Prize is a $10 payment via PayPal. I’m sorry for the confusion with my twitter post. I have an entire blog post than can be accessed through the link I copied… but it doesn’t show up anywhere in my feed! My comment here was also “awaiting moderation” before it disappeared into the interwebs. Weird! I have’t been able to get any technical assistance on it…. but no matter! I copied the whole thing and re-posted it. and my twitter account is @VBchick004. This is the first time entering this contest. I hope it does well.